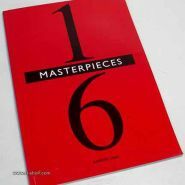 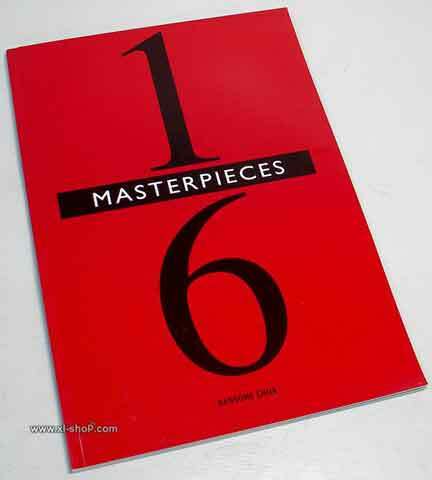 “1/6th Masterpieces” is a showcase of photographs from the 1/6th collections of some of the world’s foremost enthusiasts. 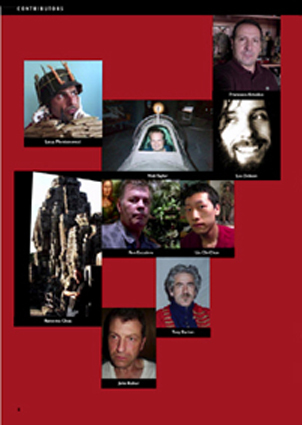 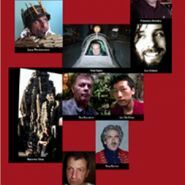 The customised and scratchbuilt works of Tony Barton, John Richer (AKA Boot25), Lee Dobson, Liu Chi-Chun, Luca Montenovesi (AKA vettius64), Francesco Amodeo (AKA Darkner Imperator), Nick Taylor, Ron Escudero, and Ransome Chua. 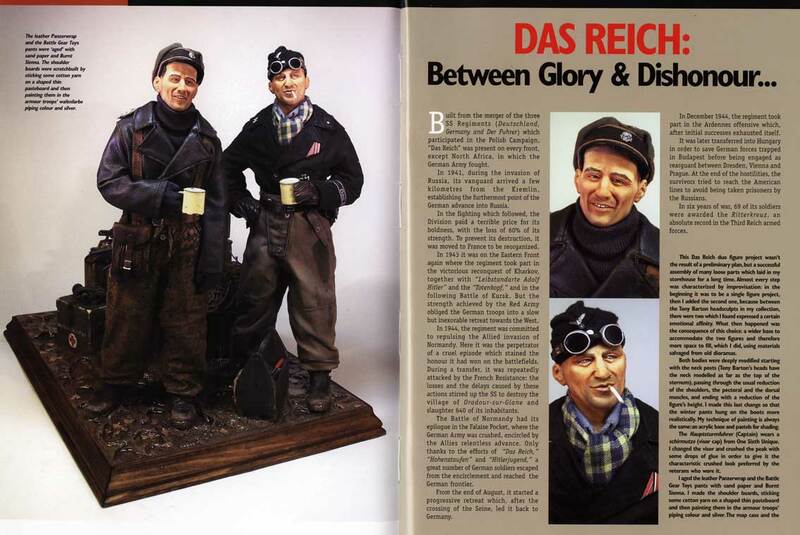 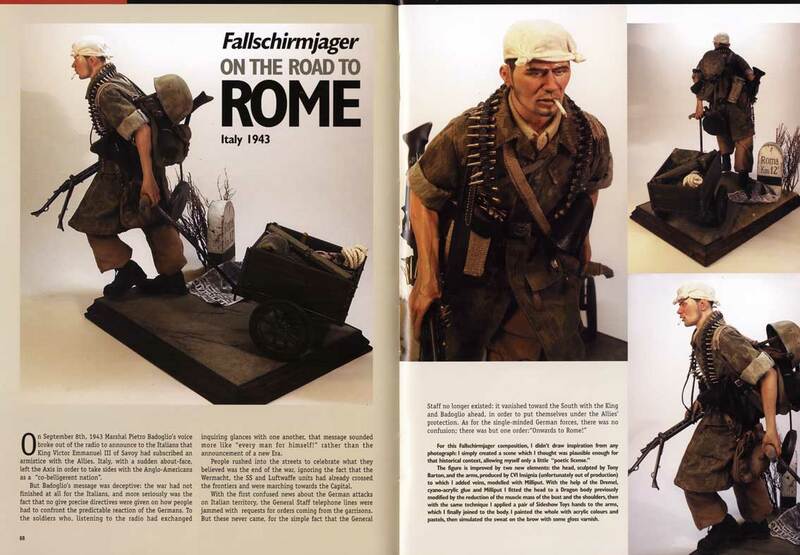 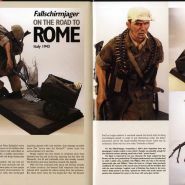 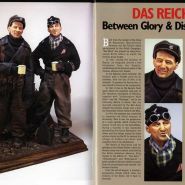 The 1/6th scale figures – many scratchbuilt or customised specially for this book – range from a musketeer of the early 17th century to soldiers of the Napoleonic, Zulu and Crimean War, WW1, WW2, Vietnam and Falklands War.